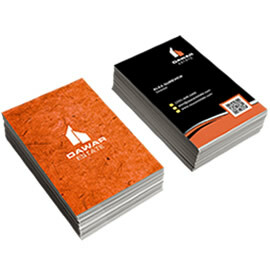 Looking for a premium quality business card printing in Vancouver - you are in the right place. PrintSale.ca offers high quality premium business cards to our customers in Vancouver. 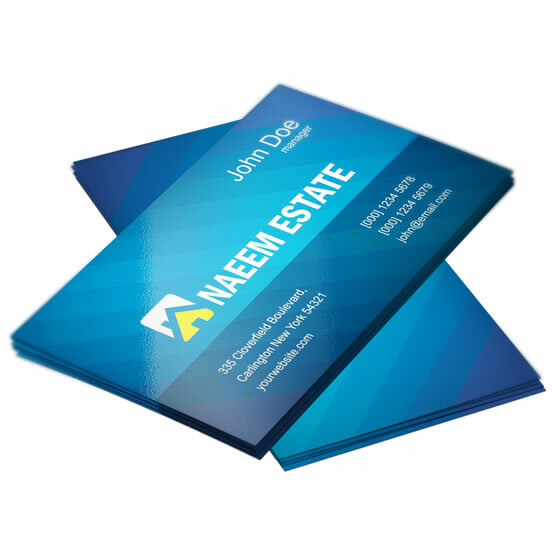 Our premium business cards printed on high quality offset presses, on a thick 14PT Coated Cardstock with the option of super gloss UV coating to make your business cards for your company in Vancouver stand out.